Ha Tay province is not only famous of its pagodas, temples, communal houses but also famous of its many handicraft villages. 8:00 The bus picks you up at hotel then brings you to a village 30 km away from Hanoi. 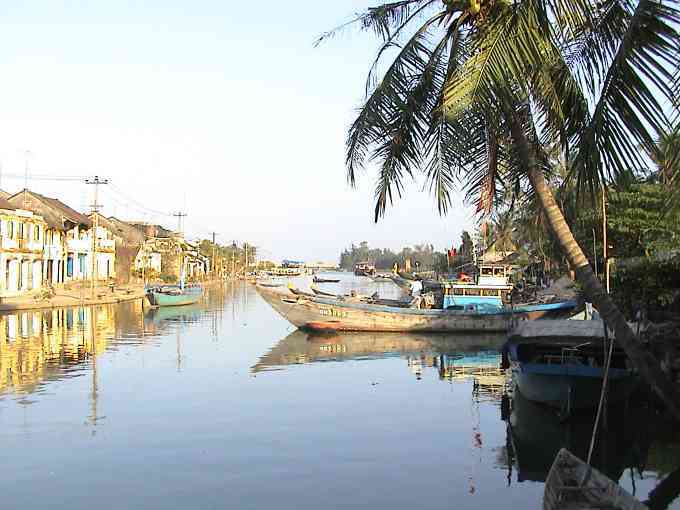 On the way, visit Van Phuc – silk village, where the best silk in Vietnam comes from. Stay here about 30 mins, visit some silk hand-making families, listen to the story of the village. 9:00 Leave Van Phuc for Chuong village. Visit Chuong market, Bell, Floating bridge and a family making conical hat. 10:00 Leave Chuong village to Chi Le. Short stop before the bridge for the story of the house gate in the middle of the river. Visit Chi Le communal house and then a family making hats. 11:00 Visit Uoc Le village, 2km walking through village, visit the church, communal house with the village's well. Stop in front of the Uoc Le village's gate. Lunch in Uoc Le, in a village's house or on the market. Rest. 13:00 Heading to Dau pagoda. According to the stele literature built and prepared in Duong Hoa king year the fifth generation, this pagoda was prepared and built in Ly Dynasty (the 11th century). This pagoda is now famous for the two bodies of Buddhist monks from 17th century. Walk arround the village then at 14:30 leave the village for back Hanoi. 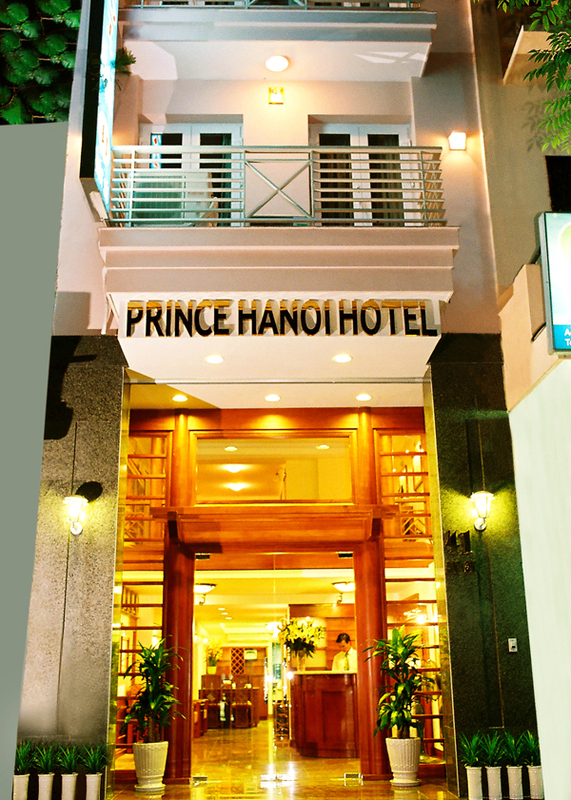 16:00 Arrive in Hanoi. End of the tour.